Cons: Bright Like Neon Love and In Ghost Colours still feel like their best. 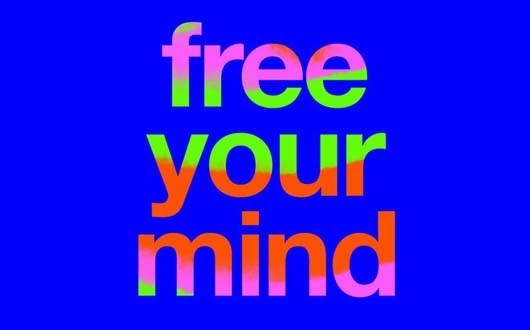 Overview: Free Your Mind is one of those albums that the more you listen to it, the better it gets. I'll admit, when I first took a listen to this album, I was like "it's alright... but nothing really stood out." Upon listening it on the 3rd or 4th time, the pleasure of enjoyment started to sink in. Though Free Your Mind doesn't stick out as much as In Ghost Colours, it's still a great listen (well, just let it sink in first).